Global content creator, producer and distributor Endemol Shine Group today announced that the brand-new entertainment format LEGO MASTERS® has landed its first international deals, with Endemol Shine Australia having been commissioned to produce a series of the format for Nine while Endemol Shine Germany will produce a version for RTL. Originally created by Tuesdays Child, the show launched on Channel 4 in the summer 2017, winning an average audience of 2 million viewers. The launch episode was the number one programme of the day, exceeding the primetime average by 68%. An extended second series will air on Channel 4 later this year. 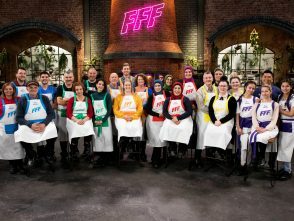 Endemol Shine Group is the exclusive distributor of the format across all platforms outside of the U.K. and has the rights to produce local versions of the show around the world. 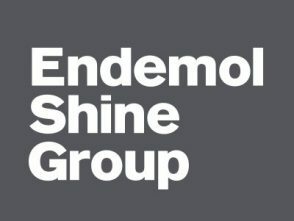 Endemol Shine International is the exclusive distributor of all finished tape of all versions produced including the British version. 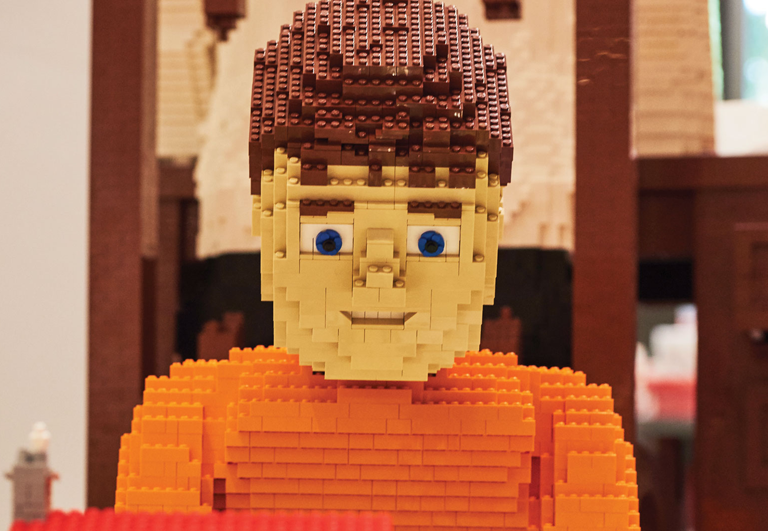 LEGO MASTERS® pits eight pairs of Brick heads against each other in a quest to impress with their creativity, design and flair, driven by their unparalleled passion for the possibilities that will start with a single LEGO brick. Mind-blowing brilliance will be on display, delivering family entertainment loaded with fun, action, drama and humour. Casting is underway in both territories, with the search on for the most passionate and creative LEGO® fans now on. The series will TX on RTL in Germany later this year and on Nine and 9Now in Australia in 2019. 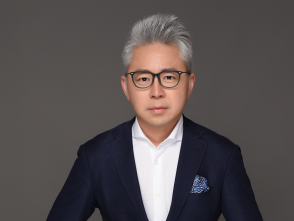 The company is also behind new entertainment formats All Together Now, that has been sold to 6 markets and counting and Big Bounce Battle which has been ordered for a second series by RTL Germany as well as Australia’s Family Food Fight which has been commissioned by ABC in the US.